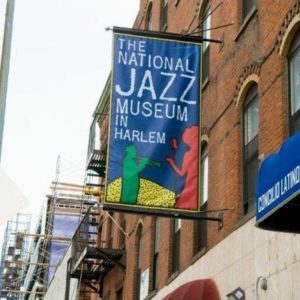 With support from New York State Council on the Arts, Governor Andrew M. Cuomo and the New York State Legislature and the National Endowment for the Arts join us on the first Saturday of every month with Harlem icon, pianist & composer David Durrah. David has had a long and varied career in jazz and blues.He got his start in Cleveland, backing up touring blues musicians like Lightnin' Hopkins, Junior Parker, Bobby Blue Bland, and BB King, with whom he would work for several years. 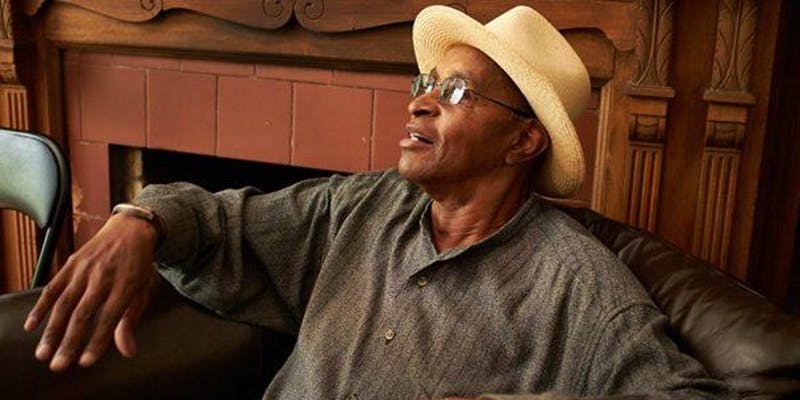 He appeared on legendary records of the '70s jazz underground during periods living in Detroit (Marcus Belgrave, Kenny Cox, Doug Hammond) and LA (Henry Franklin, Calvin Keys). He has worked with many legends of jazz, including Cab Calloway, Dizzy Gillespie, Archie Shepp, Willie Bobo and Tito Puente. For more info and tickets, click here» The event is free but please feel free to purchase a donation ticket for $10 to support these two great organizations.